Especially for businesses that serve customers at their location, known as local businesses, their location can have a significant impact on their profitability. But unless you have a home office, buying or leasing a location is necessary. While each company will need to comply with different requirements, it’s important to review the needs of your business when choosing the location and type of space you will be inhabiting. Research all options. In addition to researching the area, look into the demographics and economics, making sure that the area would be able to support your business. Research other businesses in the area. It’s important to know the location of all competition as well as businesses that complement yours. Research local councils. Get to the know the area by speaking with the local members, asking about planned development, rates, business activity, and zoning. Review the current and future needs of your business. Make sure your marketing plan is updated and your future location is aligned with your business goals and needs. Each business is limited to specific layouts of potential spaces. In other words, a retail store should not be looking at offices or warehouses for their next location. When researching your next commercial space, it should support your business’ operations and needs. You should be able to look around and picture your assets in the potential new space, giving you a good idea if you have found your next location. When choosing a location, it’s important to find one that will meet the financial needs of your business, allowing it to grow. Consider seeking legal and/or financial advice regarding the area before signing any documents and to avoid any mistakes that you may regret later. If you are in need of a larger space or you are no longer able to reach your target audience, it’s important to find a new space that will solve this issue. Keep in mind that businesses change over time; so what may have been a good fit for you before may not be so accommodating now. 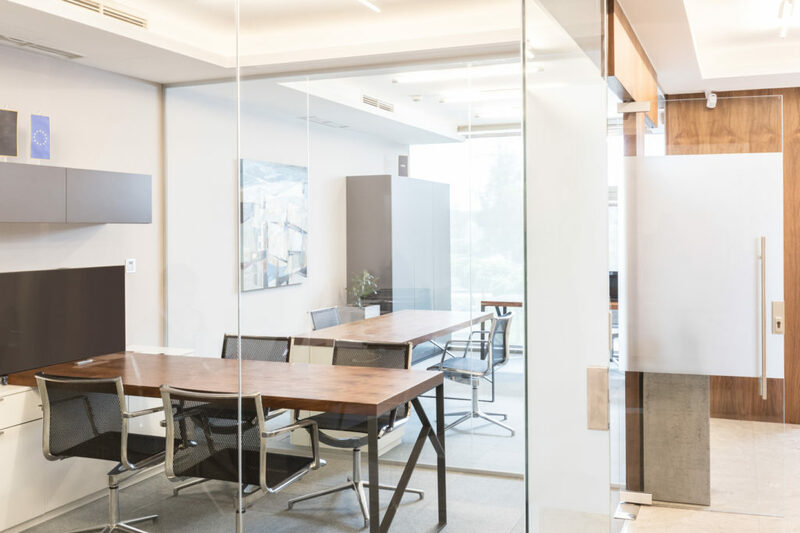 Make sure to review the current situation of the company and choose a space that accommodates your needs and allows you to expand without having to relocate again in the near future. Client and customer convenience: If you own a retail store that is hidden or not easily found by local customers, this can be a huge problem. You’ll want to have a location that is easily accessible, allows customers to conveniently enter and exit, and even show off your products if you have a storefront window. 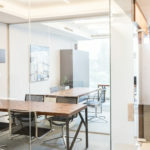 Lower business costs: If recent changes to property taxes or the price of your lease increased substantially, moving your business to a more affordable location can be the best option. This will allow you to cut costs and possibly even increase profits. You need more space: It can be exciting to search for a bigger space after your expanding your company. But in any case, if you are limited by your current space, such as not having enough parking spots, desks, or space available for equipment, you will need to look for a larger space. Important tip: As with any move, you must notify the government the change in your address and to forward any mail from your old address to your new mailbox. After you have chosen your new location and signed the purchase or leasing documents, you’re ready to work with a moving company that can relocate the business. When looking finding one that can handle all aspects of the process would be ideal so you can focus on business tasks. At Chicago Office Movers, we specialize in business moves. Our professionals ensure to handle the entire process, from planning to installing furniture at your new location. We will work with you to determine what you need, provide the moving supplies and manpower to safely relocate all items and equipment. Whether you are looking to move computers, inventory, furniture, or other pieces of equipment, we make use of professional resources in order to keep the service efficient and minimize downtime. After the move, we will ensure that everything is installed properly in the right places and that you are satisfied with your new location. For more information regarding our business relocation services or for a free estimate, give Chicago Office Movers a call at 312-244-2246 or fill out a contact form. We look forward to working with you soon!